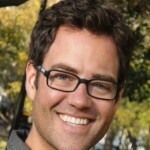 Trygve Throntveit received his PhD in history from Harvard University in 2008, where he later served as lecturer and Assistant Director of Undergraduate Studies in the Department of History. Dr. Throntveit is currently a fellow in U.S. foreign policy and international security at the Dickey Center for International Understanding, Dartmouth College. He is the author of several book chapters and articles in American political and intellectual history and the history of the U.S. role in international affairs. 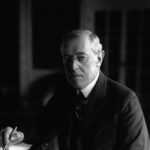 His book-in-progress, entitled Power without Victory: Woodrow Wilson and the American Internationalist Experiment, will be published by the University of Chicago Press. 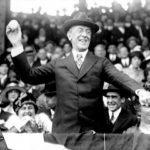 How Woodrow Wilson's election in 1912 left a legacy that still echoes 100 years later. What lessons does the 1912 presidential race hold for this year's contest? 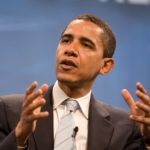 Obama's deliberative, cooperative approach to governing has deep roots in American history.